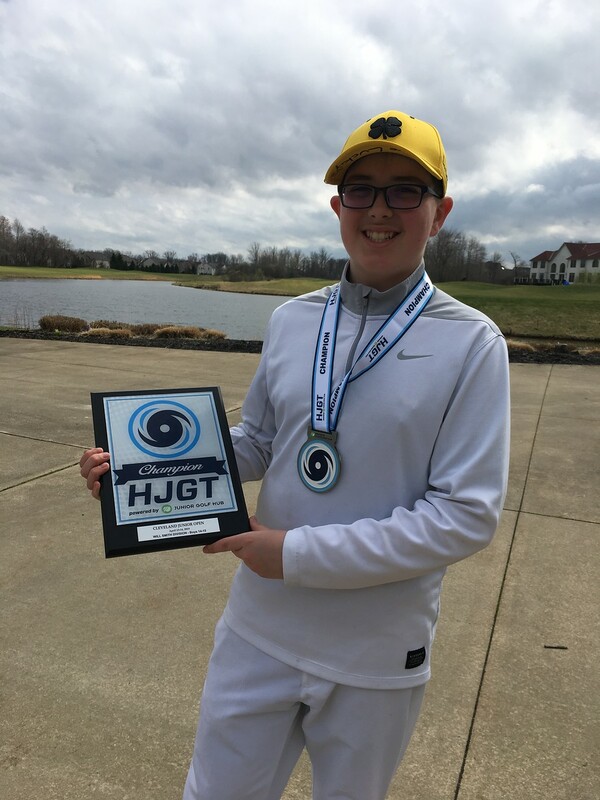 From Saturday, April 13 – Sunday, April 14, the Hurricane Junior Golf Tour held the Cleveland Junior Open at Signature of Solon in Solon, OH. 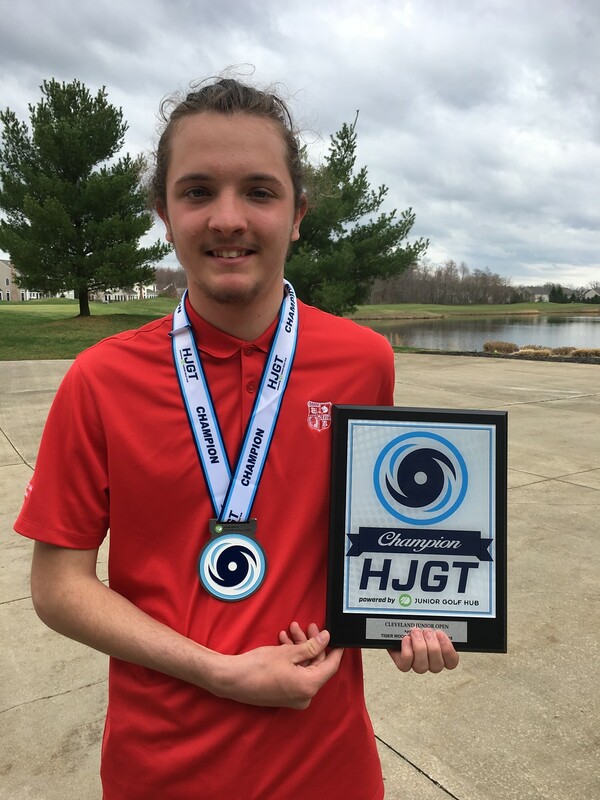 The tournament was made up of a 36-hole, two-day format and the field was made from three divisions that included the Tiger Woods Division Boys 16-18, Will Smith Division Boys 14-15, and the Justin Timberlake Division Girls 14-18. It was a tight race in the Tiger Woods Division, but Ian Rivers of East Syracuse, NY and Skyler Fox of Beaver Falls, PA tied for first with 152 strokes. This went into a playoff, where Rivers ended up on top. There was another tie for third place, as Andrew LaCongo of Holland, NY and Donnie Professori of Wexford, PA each finished with 156 strokes. Julian Dugan of Rocky River, OH captured the first-place finish in the Will Smith Division with a two-day total of 166 strokes. Right behind him fell second-place finisher Robert Kimmel of Shaker Heights, OH with 168 strokes. Clark Nemer of Hudson, OH rounded out the division with 177 strokes. 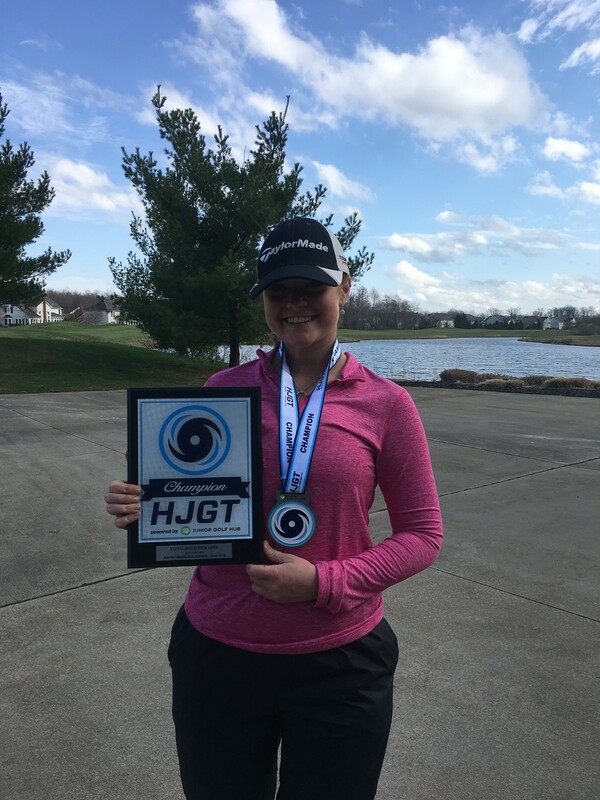 The competition was fierce in the Justin Timberlake Division, but Olivia Swain of Uniontown, OH ended up on top with a two-day total of 161 strokes. Isabella Goyette of Medina, OH earned the silver as she finished just one stroke behind Swain. Sydney Leyerle of Helena, OH rounded out the division with 166 strokes.